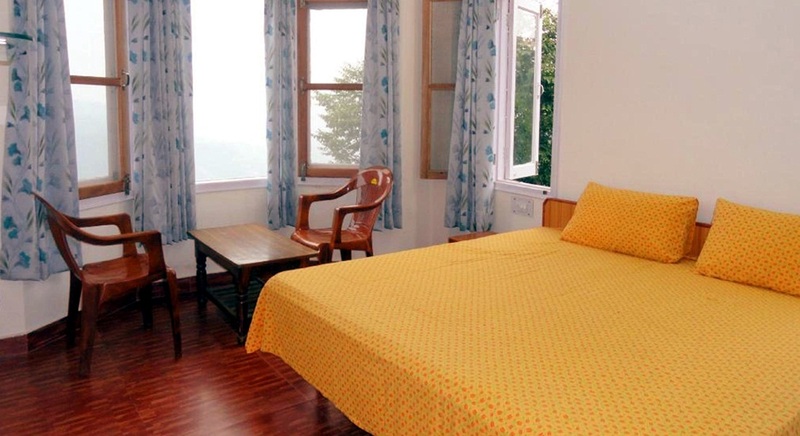 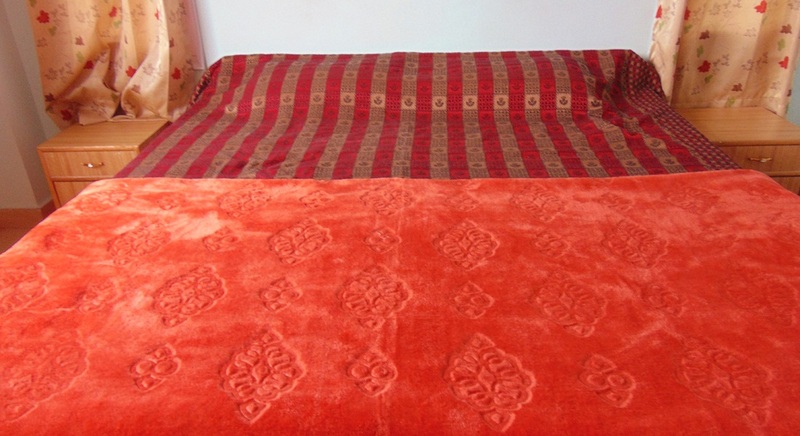 "The savings aren’t just in the sticker price, unlike any Luxury hotels, resorts in Shimla. 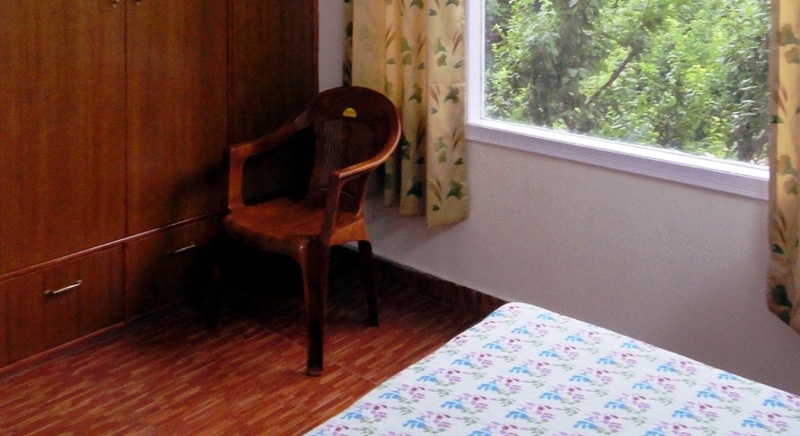 Our rates are very affordable and cost effective that will enhance your stay with us. 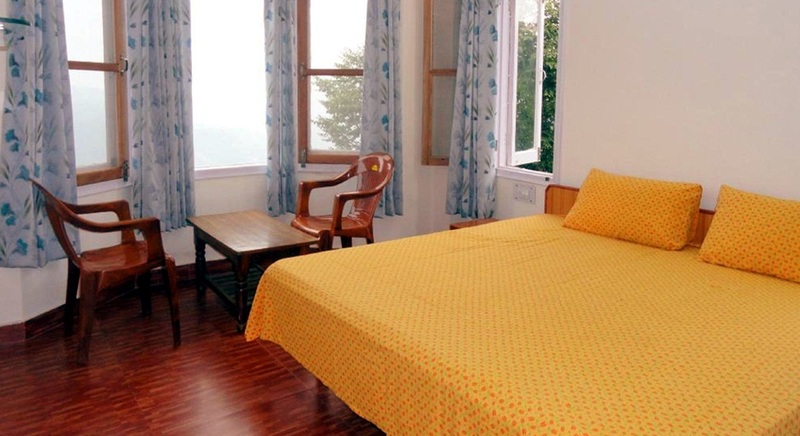 With a mild climate and ever changing natural beauty, Aamantran Stays is a wonderful year-round destination in Shimla."